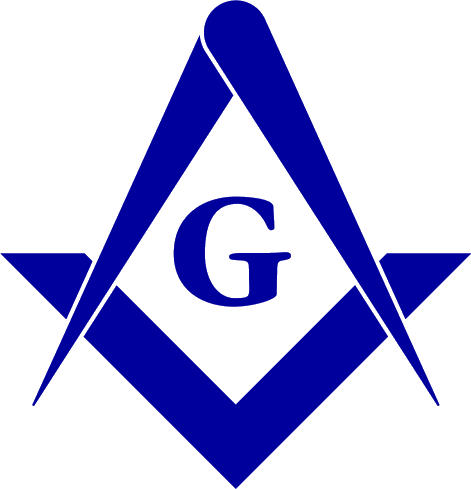 The Secret Tradition in Freemasonry. A prolific writer on Magical Freemasonry, he has been called, "the last of the Magi." Born, Alphonse-Louis Constant, and trained for the Roman Catholic priesthood, Lévi is best known for his Doctrine of Transcendental Magic (1855), Ritual of Transcendental Magic (1856) and History of Magic (1860), all written before his brief association with Freemasonry. Grand Orient of France, Paris. 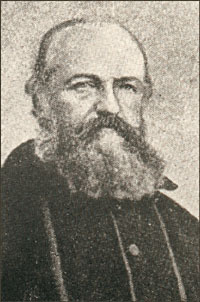 Paul Chacornac, Éliphas Lévi, rénovateur de l'occultisme en France (1810-1875), 1926.